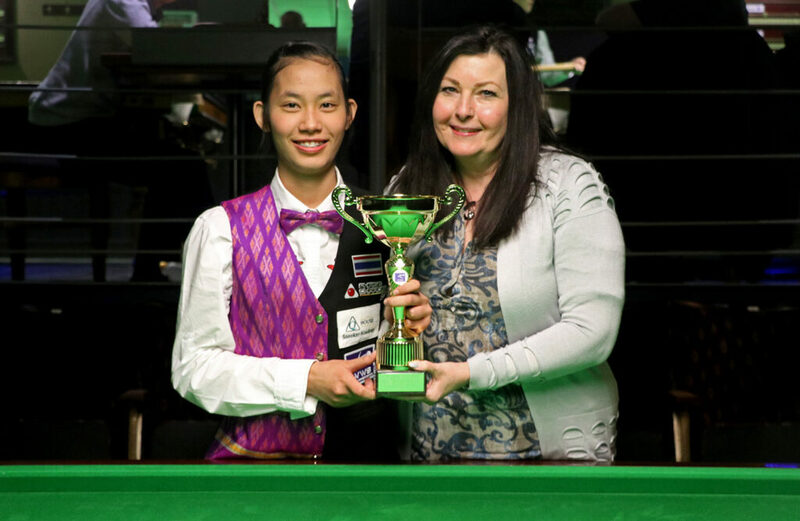 Two-time world women’s snooker champion Ng On Yee added two further titles to her collection at the LITEtask Festival of Snooker in Leeds. 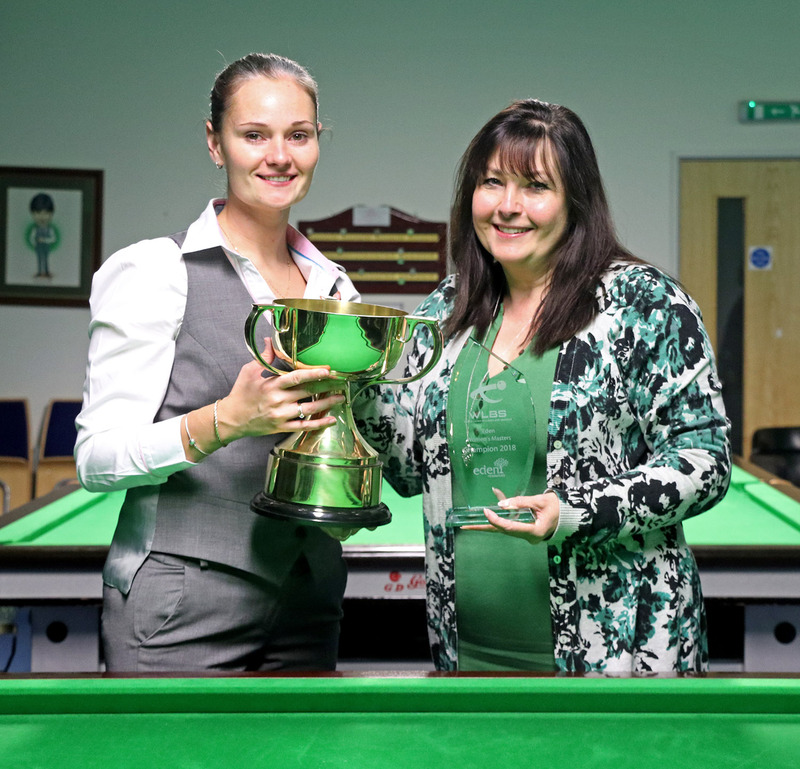 The event, which was hosted by World Ladies Billiards and Snooker (WLBS) over five days at the Northern Snooker Centre saw six titles decided, including two carrying ranking points won by the Hong Kong star. 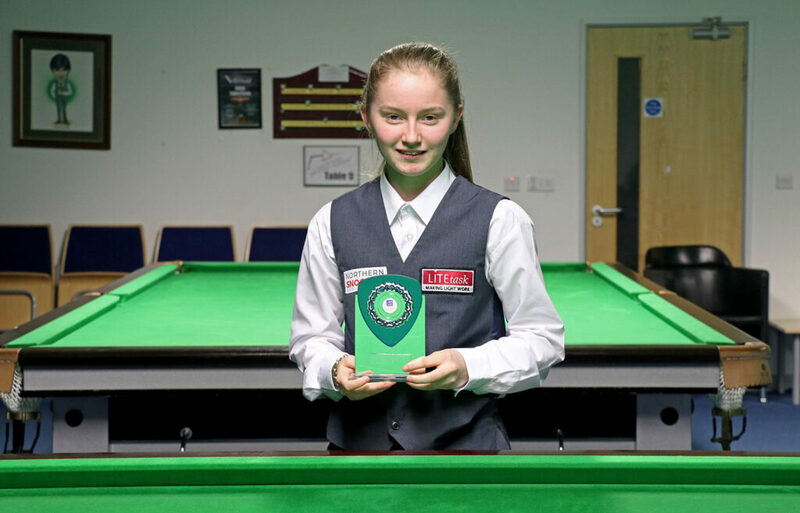 She defeated Emma Bonney 4-2 in the final of the Six Red competition on the opening day of the tournament, before adding the 10 Red title, overcoming Welsh number one Laura Evans by the same scoreline on Monday. 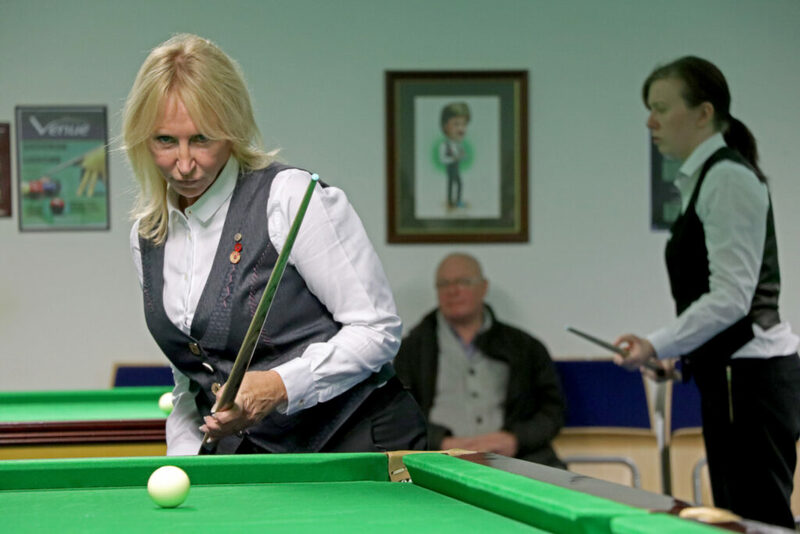 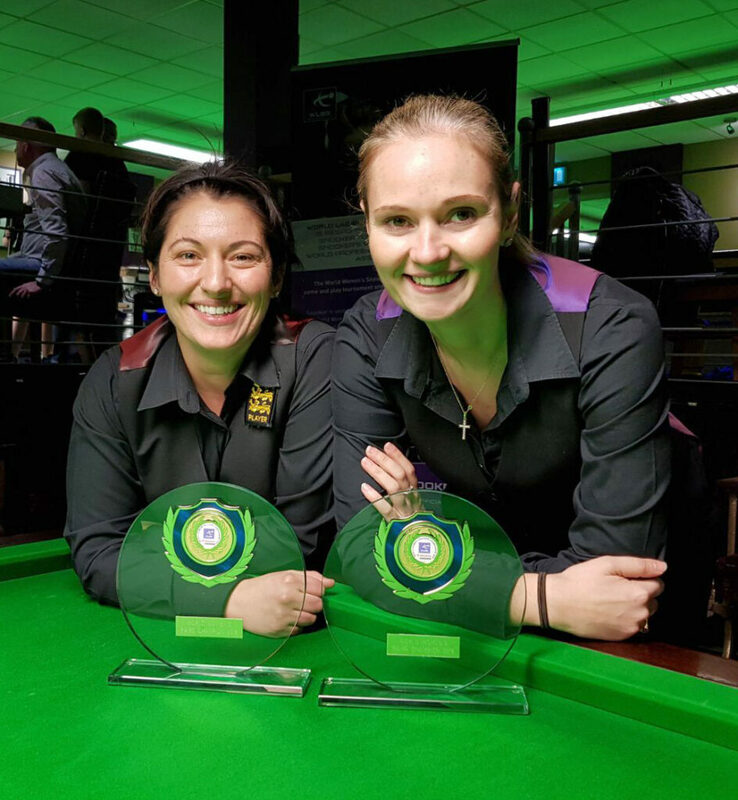 The women’s pairs event was won for the first time by 11-time world billiards champion Emma Bonney and Vicky Shirley, after the duo came back from 2-0 down to defeat Laura Evans and Suzie Opacic 3-2 in the final. 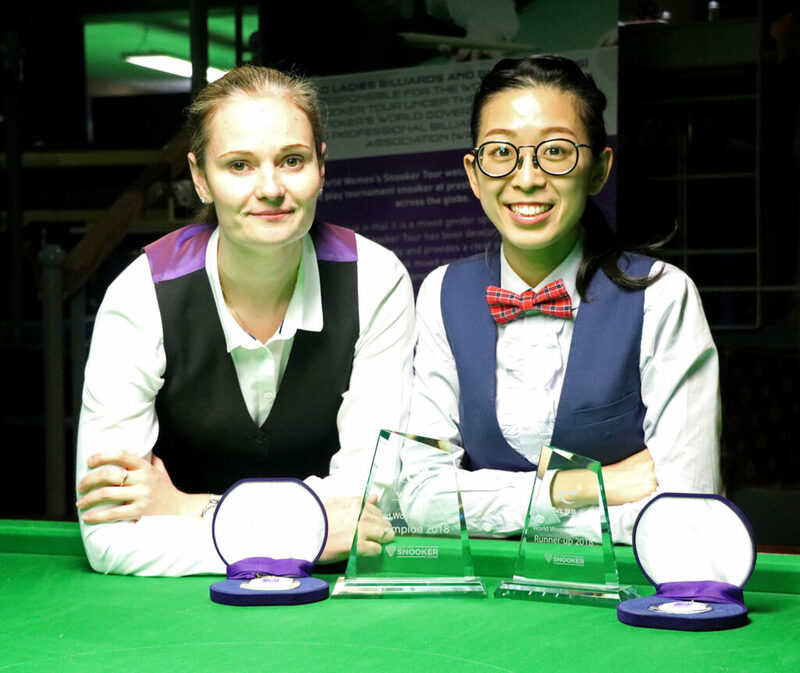 The world mixed event also saw new winners crowned as professional player Sanderson Lam and WLBS number five Katrina Wan edged out Rebecca Kenna and Dylan Mitchell in the final. 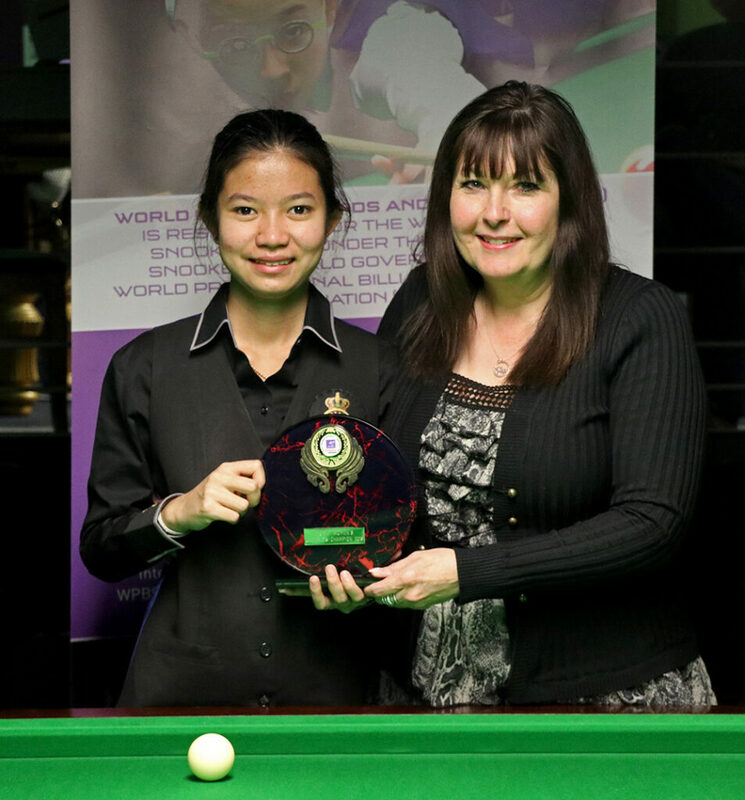 Wan is the second player from Hong Kong to claim the title in succession, after her compatriot Jaique Ip Wan won the event last year. 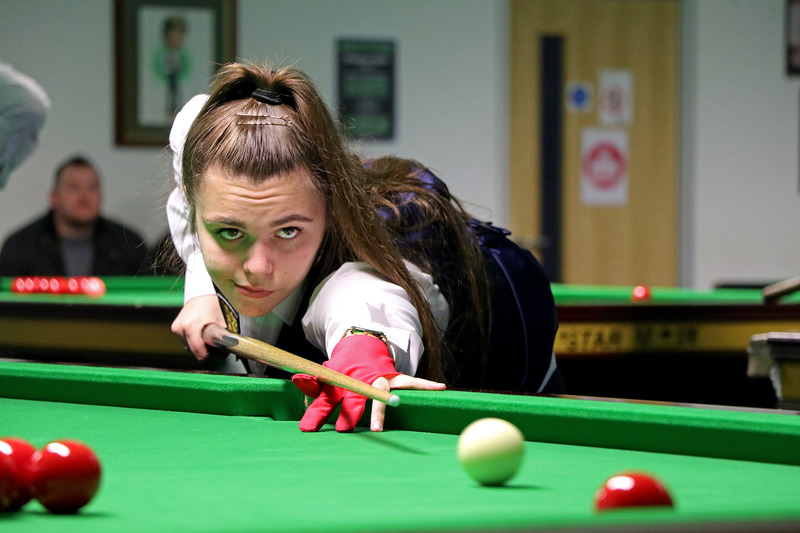 The final day of the Festival saw both Seniors and U-21 competitions staged, with Emma Bonney claiming her second title of the weekend in the Seniors event with a 3-2 success against Jenny Poulter, while Emma Parker whitewashed Shannon Metcalf 3-0 to claim the junior tournament. The event brought the curtain down on a landmark season on the World Women’s Snooker Tour, which has seen WLBS ranking competitions held in Germany and Singapore for the first time with the support of the World Professional Billiards and Snooker Association. 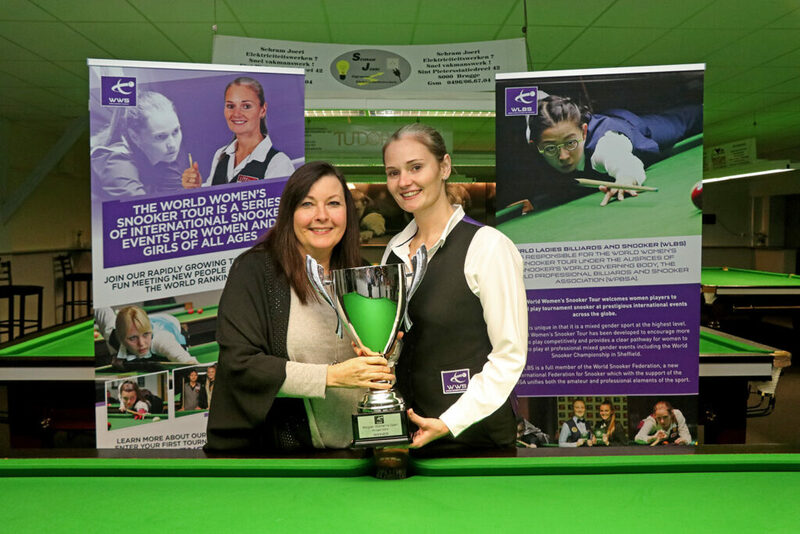 It was another successful year for world number one Reanne Evans (absent from the Festival due to her involvement in the professional World Championship qualifiers), who claimed victories at the UK Ladies Championship and Eden Women’s Masters on home soil. 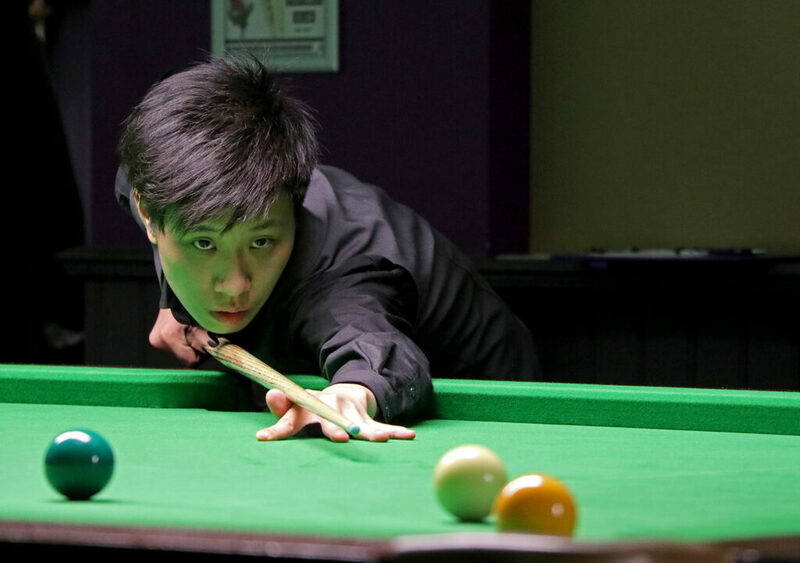 Overseas however it was Ng On Yee who took silverware in Germany and Singapore, before adding titles in Leeds this week to complete the season having earned more ranking points than any other player during 2016/17. 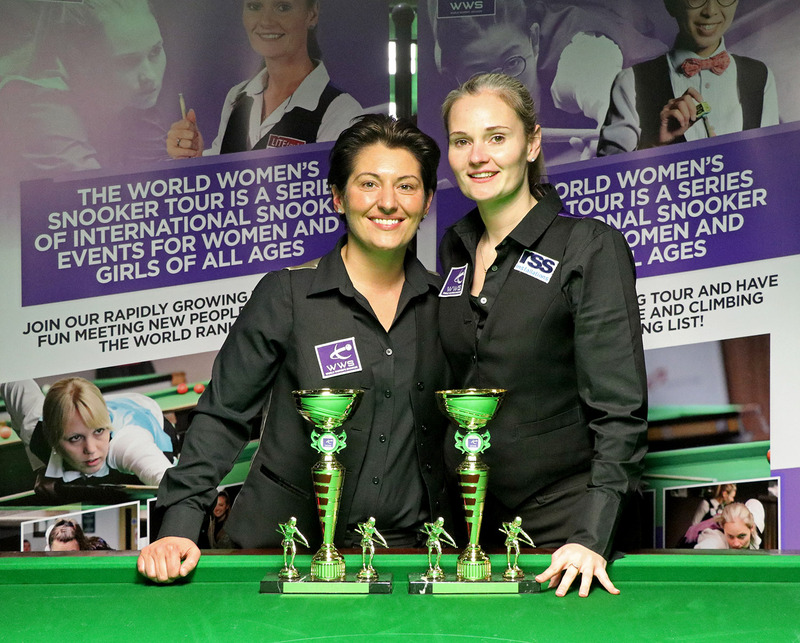 The latest WLBS world rankings have now been updated for a fourth time this season following victory for Maria Catalano at the 2017 Connie Gough Trophy in Dunstable last weekend. 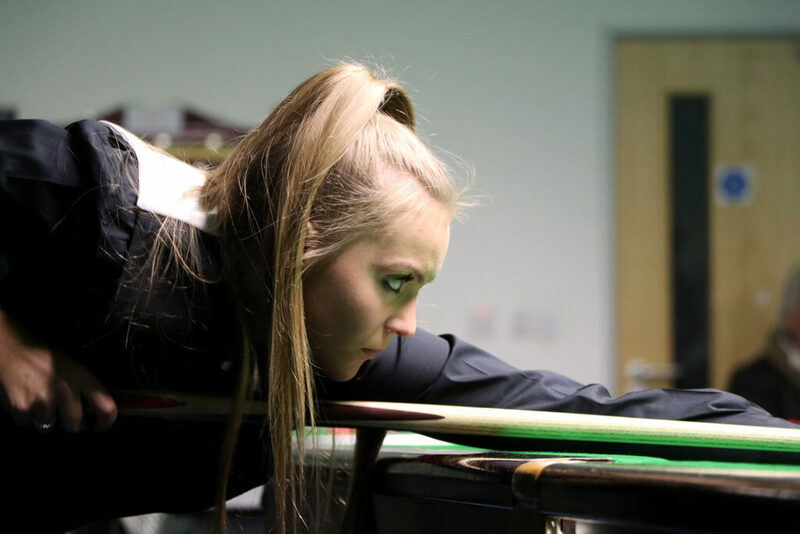 The WLBS world rankings operate on a rolling two-year basis, with points earned during the 2014/15 season to be removed as this season progresses. 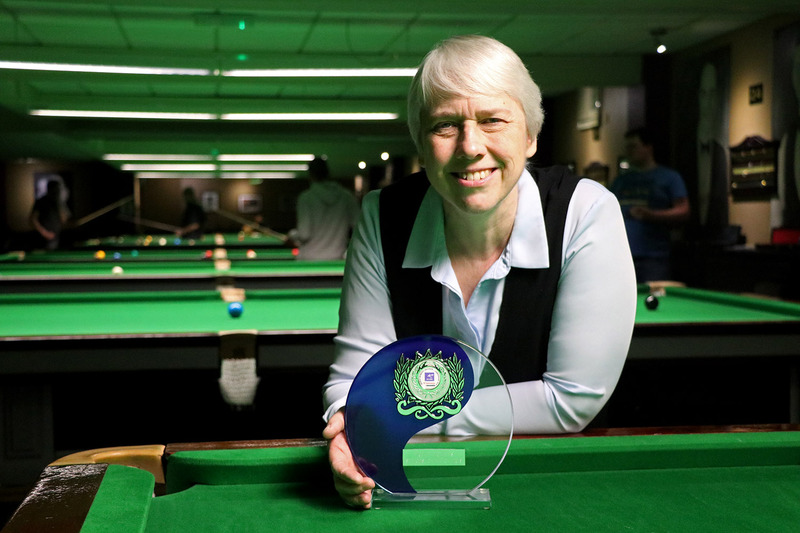 Following the Connie Gough Trophy, points from the 2015 Connie Gough Trophy have been removed in accordance with the already published points drop-off dates. 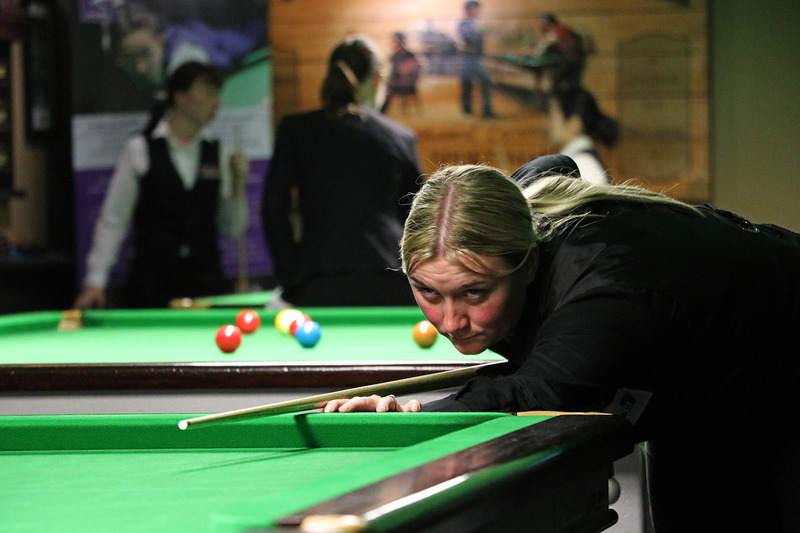 Despite her semi-final defeat to Rebecca Granger, Reanne Evans retains a comfortable lead of 15,300 points at the top of the rankings to second placed Ng On Yee, who did not compete at the weekend. 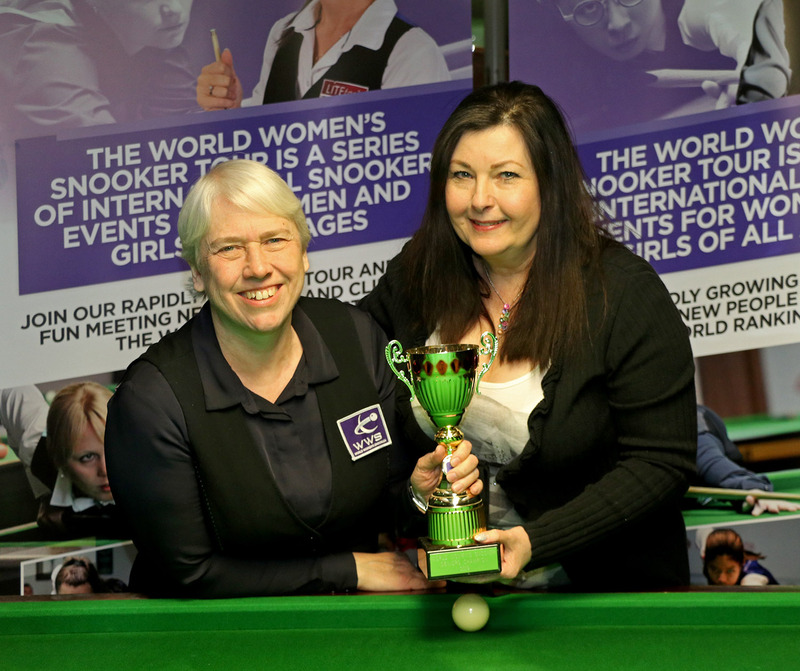 Connie Gough champion Maria Catalano remains in third place, but has extended her lead to fourth place from just 1,350 points to a more comfortable 4,650. 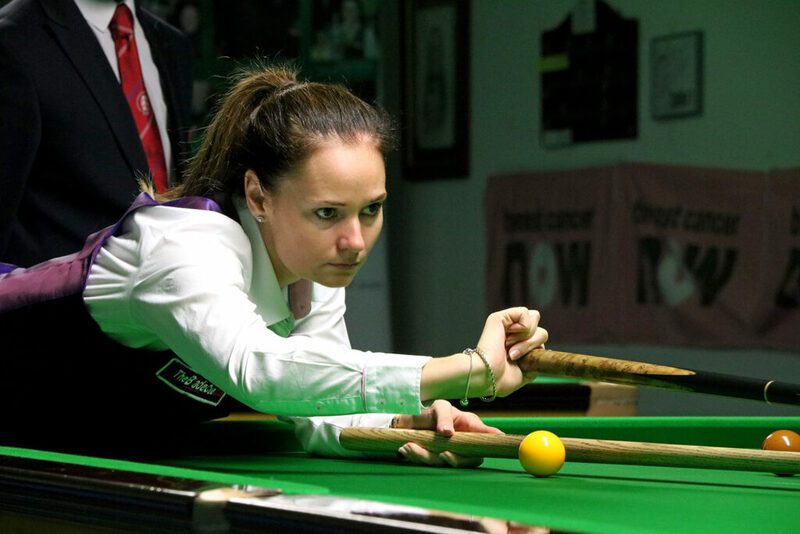 With no points to defend at next month’s World Championship having not competed in the event in 2015, Catalano will now be looking to close the gap to second placed Ng On Yee in Singapore. 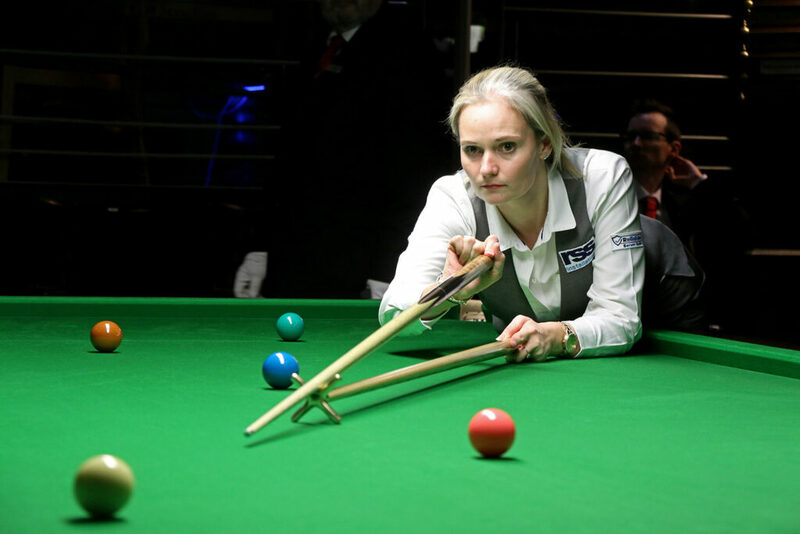 For runner-up Granger, a rise of two places to a career-high position of 12th and with no prize money to ‘defend’ from her total over the next 12 months, it looks to be only a matter of time before she climbs up into the top 10. It was a good week too for Welsh number one Laura Evans, who breaks into the world’s top four for the first time following her run to the semi-finals in Dunstable. Further down the list Emma Bonney rises two places to 18th having reached the quarter-finals on her first appearance of the season in a WLBS event, while the youngsters Shannon Metcalf, Jeong Min Park, Aimee Benn and under-21 winner Lily Dobson have all gained positions. Challenge Cup winner Emma Parker is a new entry on the list at 57th following her first event during the current two-year counting period, while runner-up Heidi De Gruchy is up to a career-high 40th position. 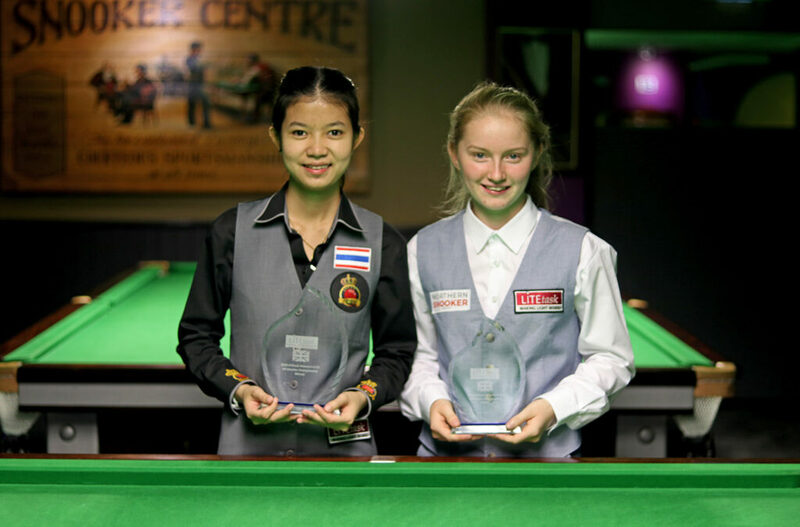 The updated ranking list will be used to determine the seedings for the Eden World Women’s Snooker Championship which will take place on 13-19 March 2017 from the Lagoon Billiard Room, Singapore.